Dental floss can do much more than clean your teeth! Dental floss isn't just for your teeth anymore. Check out these handy ways to use dental floss if you're ever stuck in a life-or-death situation. 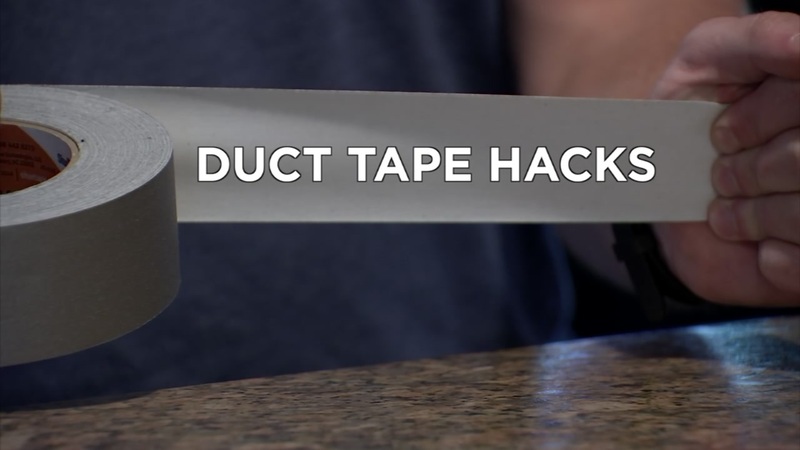 For quick fixes, nothing beats the all encompassing power of duct tape! It can really do almost anything from making worn out shoes last a little longer to helping you open a jar. 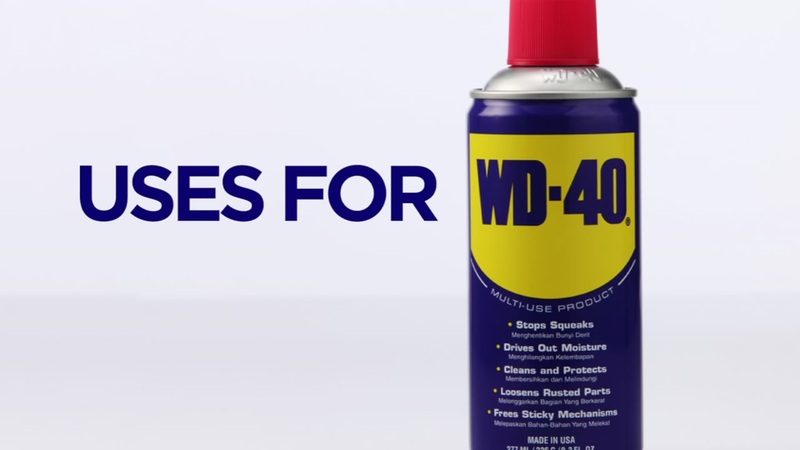 WD-40 is so much more than just a lubricant! 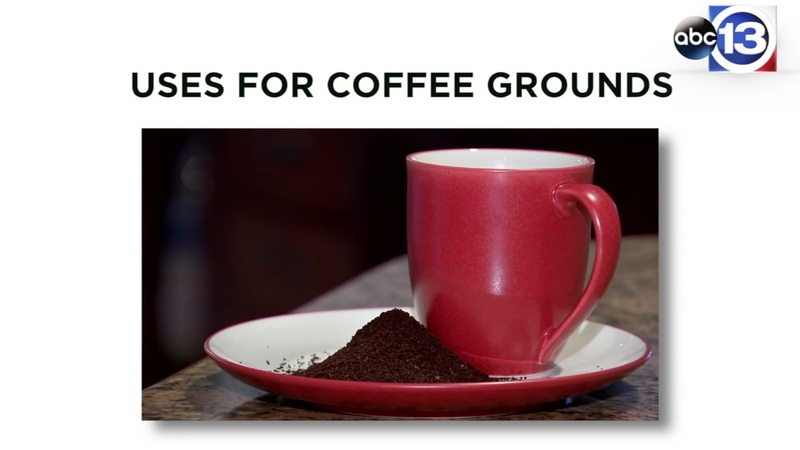 Check out some more handy uses for something that you likely already have sitting in your garage. 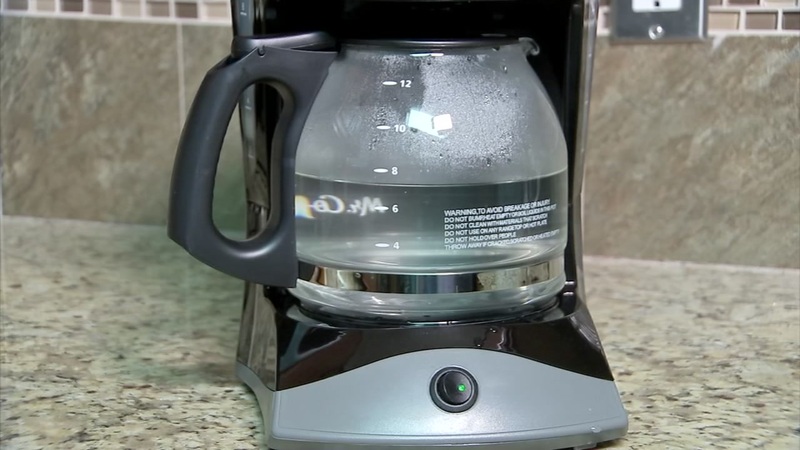 Got a coffee maker? It's not just for creating that simple student-sustaining drink. You can cook more than you ever thought, all in your dorm room! The best bean in the world is even better than you thought.